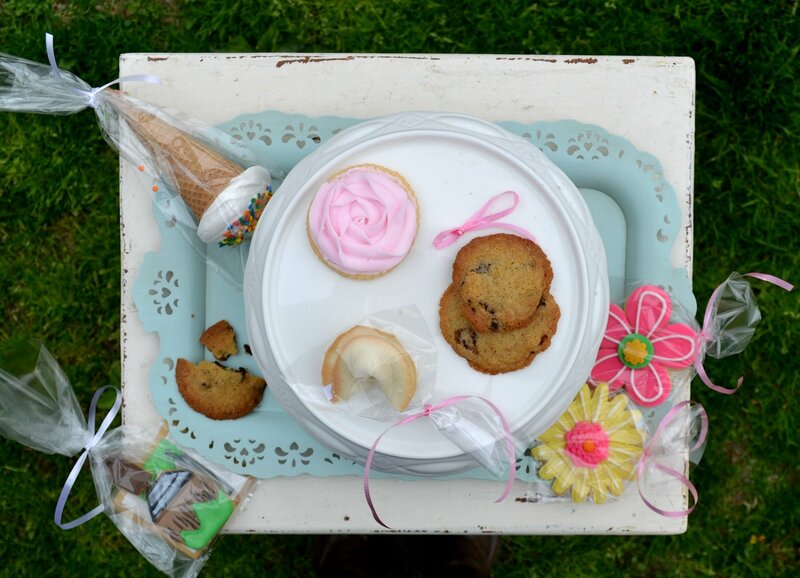 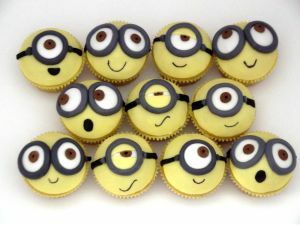 Cupcakes and cookies are fun at any time or as a special treat to make your occasion even more memorable. Whether it is a special anniversary or just to say thank you, these treats are not only delicious, but thoughtful as well. 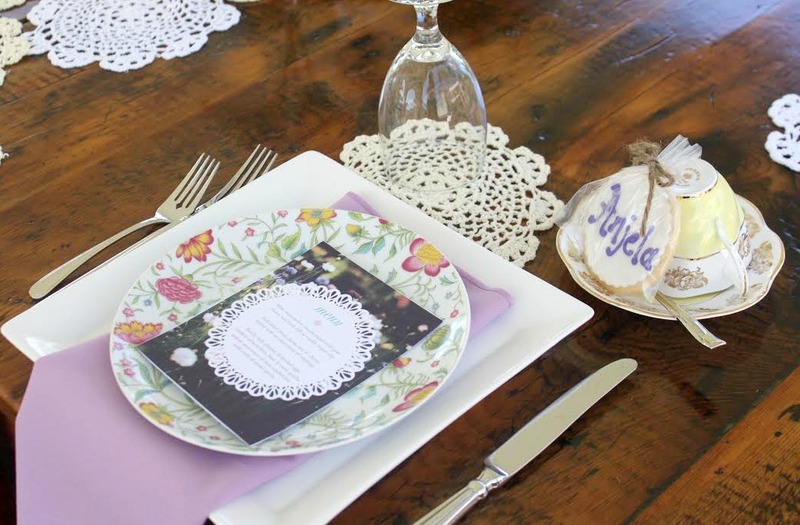 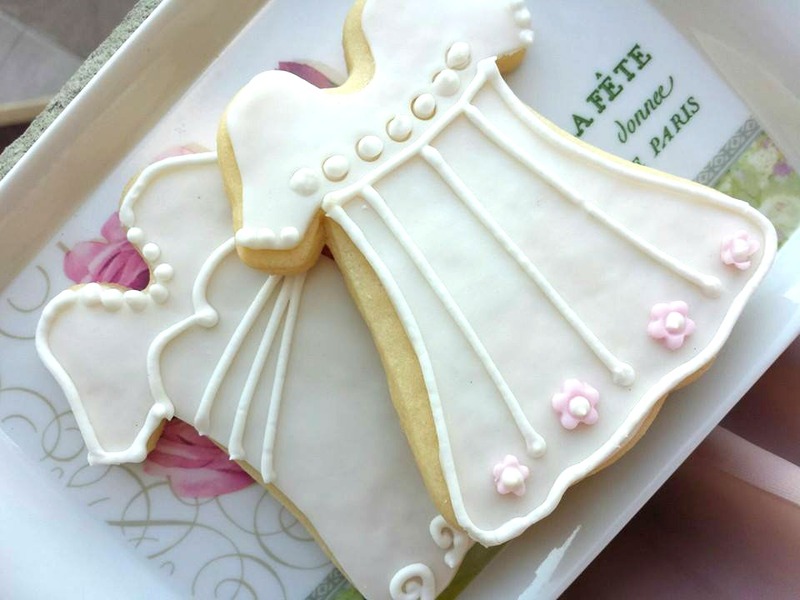 Our goodies can be custom designed and personalized. All decorations are handmade using fondant and/or royal icing. 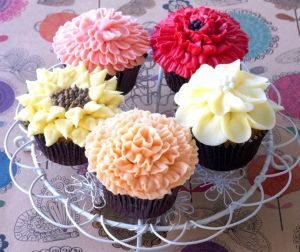 Cupcakes are the perfect treat to accompany a wedding cake or celebration cake, and are a great way to offer a variety of flavour combinations to please all of your guests. 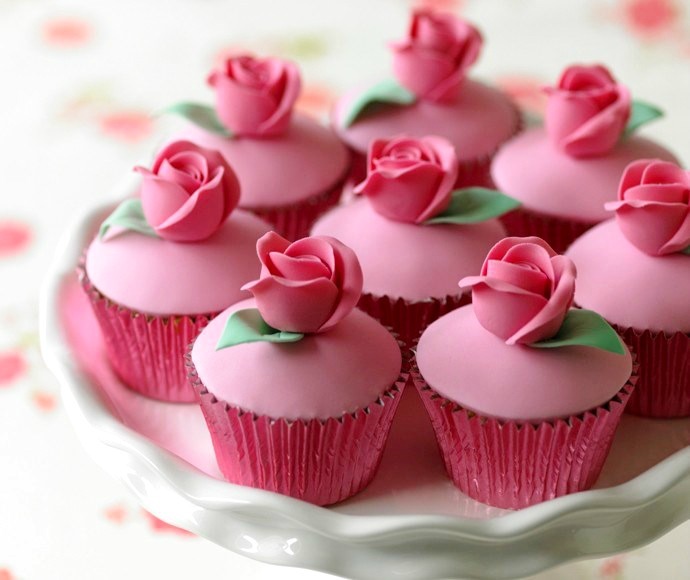 In addition, cupcakes are a versatile and customizable sweet treat to say “thank you” or simply indulge. 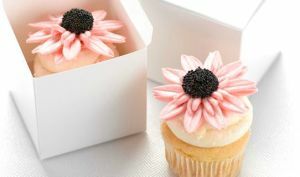 All cupcake designs can be customized to your special event. 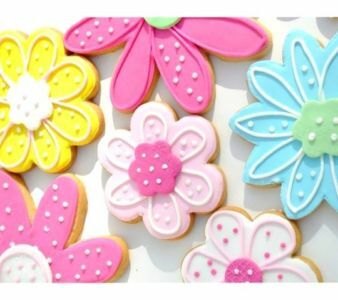 You can never go wrong with cookies, whether they accompany a custom celebration cake, are the star of a sweet table at a baby shower or wedding, or you send them as a simple gift or “thank you” to a friend. These cookie designs can be customized to your event theme, colours and taste!